Are You Ready to Do Something Amazing? 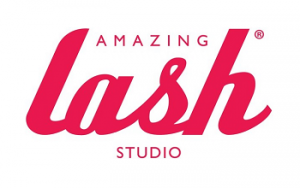 Amazing Lash Studio is your opportunity to get in on the ground floor of the next big beauty brand. 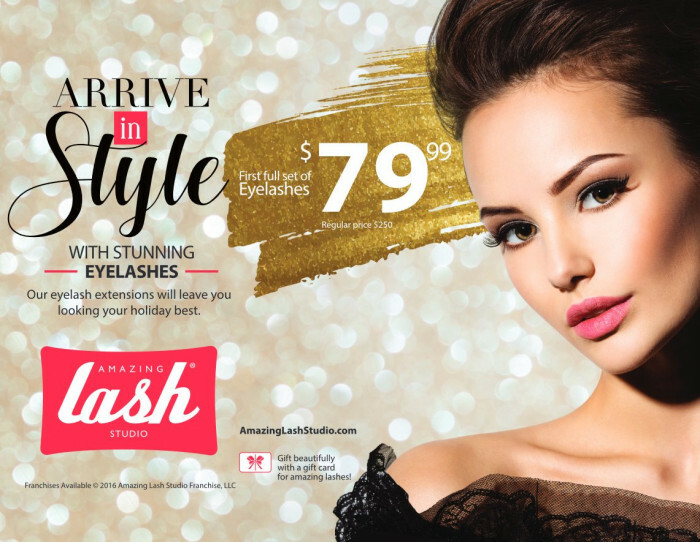 Amazing Lash is poised to become the brand leader in this rapidly growing beauty category. 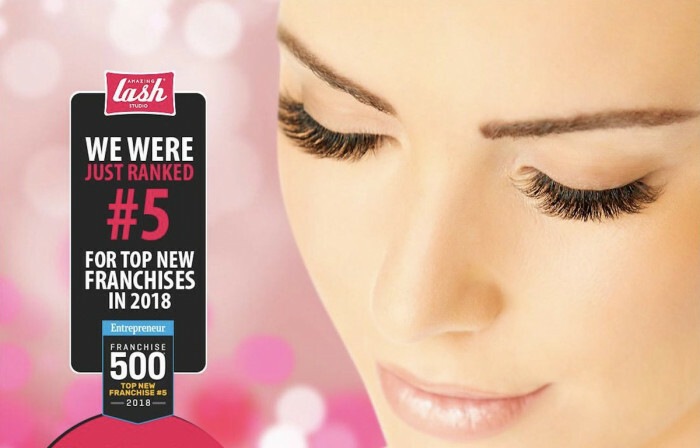 There is a large and growing demand for eyelash extensions, and by bringing eyelash extensions to retail shopping centers and offering evening and weekend hours, Amazing Lash Studio is making eyelash extensions accessible to more people than ever before. 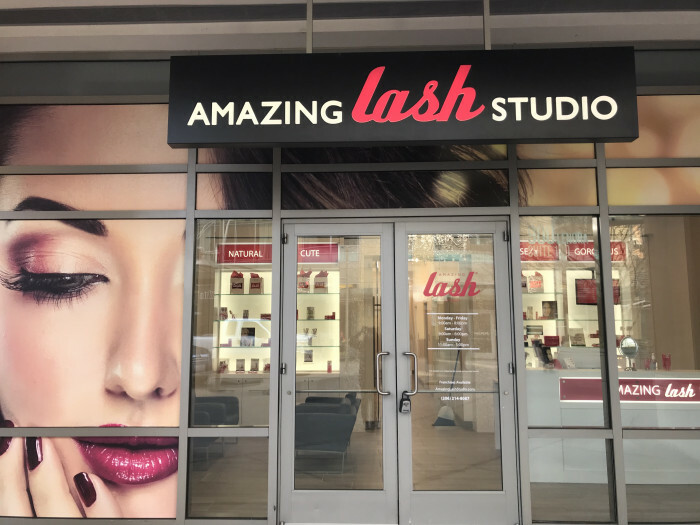 From our stylish, state-of-the art facilities, to our industry-leading stylist training program and patented processes and services, Amazing Lash Studio is setting the highest standards in the industry. What exactly are eyelash extensions? Eyelash extensions are semi-permanent and made from synthetic fibers designed to replicate the curve and size of natural lashes. Extensions last between two to four weeks. 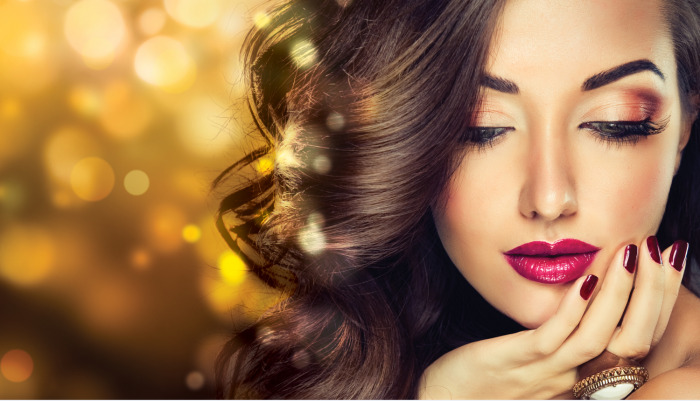 Maintenance visits are an ongoing guest need, which we fulfill, with guests visiting our franchise more frequently to keep up their desired lash look. The extensions we use are made of soft and lush fibers with a high gloss finish. 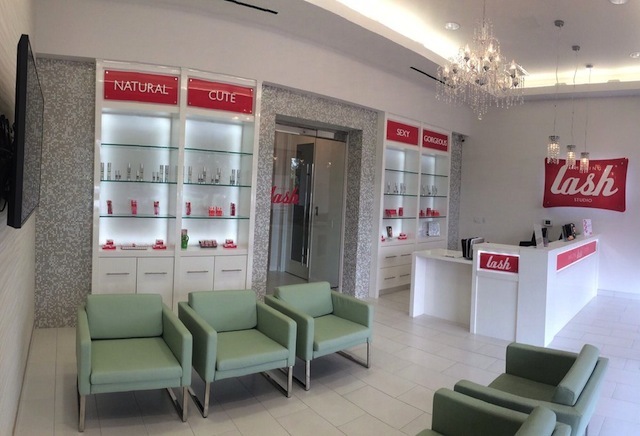 Amazing Lash Studio carries different colors, lengths, thicknesses, curls and materials – including mink lashes. The customizable combinations to fit each client’s specific look are nearly endless. With proper care and regular maintenance visits, lash extensions can last a long time, with touch-ups usually needed about every two to four weeks depending on the client's natural lash growth cycle and personal preferences. Our products and services are, of course, SAFE. Amazing Lash Studio's highly skilled lash stylists are trained on our patented lash extension application techniques. This patented process ensures our lash extensions are applied quickly and precisely to be comfortable for our guests, and are both natural-looking and lasting with proper maintenance. Request information below now to learn more about owning your own Amazing Lash Studio.